Celgene is resolutely committed to patients, their families, providers and public health. We firmly believe that our commitment to developing the most effective Risk Evaluation and Mitigation Strategies (REMS) and our unwavering efforts to operate these systems has allowed hundreds of thousands of patients to access our medications while preventing certain serious risks associated with embryo-fetal exposure. Our commitment to patients extends to ensuring, without exception, that other companies that utilize Celgene products subject to REMS with Elements to Assure Safe Use (ETASU) in clinical testing share our commitment to safety and implement necessary safeguards. Under the law, a REMS may be required by the FDA as part of the approval of a new product, or for an approved product when new safety information arises. Since medicines are very different from each other, any required REMS is also different for each medicine. REMS elements can include a variety of safeguards including medication guides, patient package inserts, and communication outreach.1 Additionally, the FDA may require a REMS with more extensive requirements known as ETASU.2 Those elements can include required testing of patients before a medicine is administered, education of pharmacists and dispensing in certain health care settings. 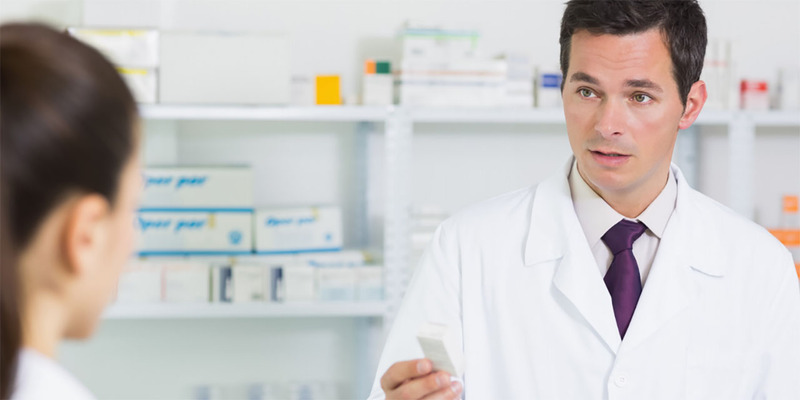 In practice, a REMS program is a safety strategy that manages a known or potential serious risk associated with a medicine and enables patients to have access to such medicines by managing their safe use. Celgene has three products with REMS programs that also include ETASU: Revlimid® (lenalidomide), Pomalyst® (pomalidomide) and Thalomid® (thalidomide). The goals of these REMS are to prevent the risk of embryo exposure to Revlimid, Pomalyst, and Thalomid and to inform prescribers, patients, and pharmacists on the serious risks and safe-use conditions for these drugs. The FDA originally approved Thalomid® with a risk management program because of the severe consequences associated with fetal exposure to the product. Although this medicine is beneficial to patients with a serious fatal disease, it comes with great risks. Even a single dose of thalidomide, the active ingredient in Thalomid®, can cause irreversible, debilitating birth defects. These severe birth defects were at the center of a worldwide health crisis in the 1950s and 1960s, and were the reason that the FDA did not approve the use of thalidomide until the 1990s, and even then, not until a strict risk management plan was in place. Celgene worked with the FDA to find a way to authorize use of thalidomide in a safe and responsible manner for patients with serious unmet medical needs, developing a risk management system that strictly regulates the distribution of thalidomide from beginning to end. Since 1998, when the FDA approved thalidomide with these rigorous controls, Celgene has ensured access to thalidomide for tens of thousands of patients with Erythema Nodosum Leprosum (ENL), a skin condition caused by leprosy, or newly diagnosed multiple myeloma without an incident of a severe birth defect. We also implemented the same rigorous controls for the distribution of Revlimid® and Pomalyst®, which are believed to have similar risks. Celgene’s REMS program and its requirements are designed to protect the public health and further Celgene’s strong interest on behalf of patients in ensuring that these products are used only under safe conditions. Were it not for the development of REMS programs with ETASU for these products, it is unlikely that these medicines would have ever been made available to patients. Celgene has sold and will sell our groundbreaking products to generic manufacturers for the purposes of bioequivalence testing, subject to reasonable safety-related and business requirements. 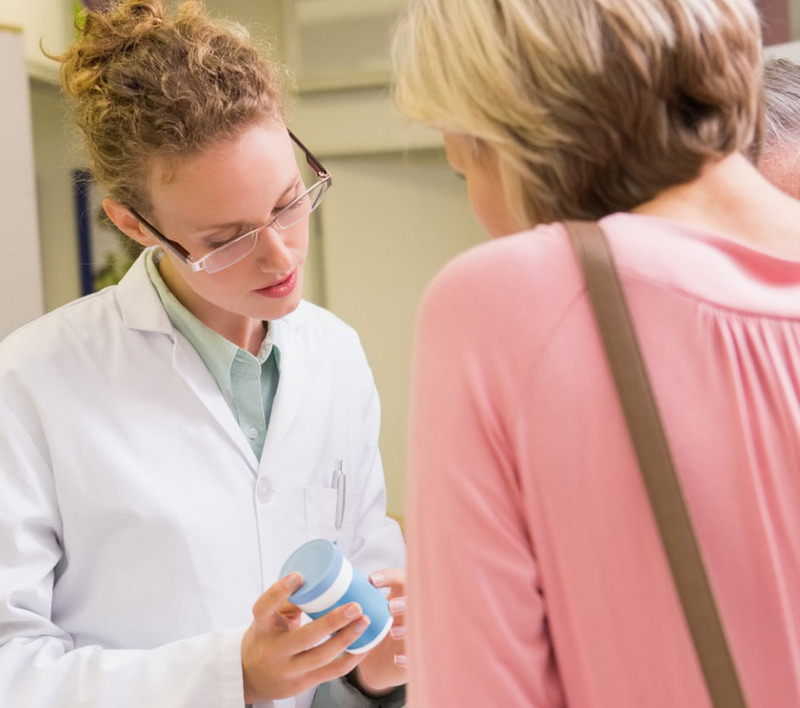 Generic versions of Thalomid® and Revlimid® are licensed to enter the market in coming years, and manufacturers have filed numerous Abbreviated New Drug Applications (ANDAs) for generic versions of our medicines. Celgene is resolutely committed to patients, their families, providers and public health. To date, there have been no reported congenital malformations associated with our products in over one million prescription cycles. We firmly believe that our commitment to developing highly effective REMS programs and our unwavering efforts to operate these systems have allowed hundreds of thousands of patients to access these medications while preventing the serious risks associated with embryo-fetal toxicities. Please click here for Full Prescribing Information, Including Boxed Warnings for REVLIMID. Please click here for Full Prescribing Information, Including Boxed Warnings for POMALYST. Please click here for Full Prescribing Information, Including Boxed Warnings for THALOMID. 3 U.S. Food & Drug Administration. REMS Reports.